Cashback Reward : Earn up to 12$! 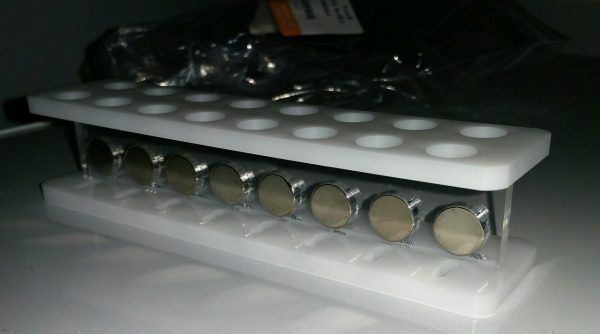 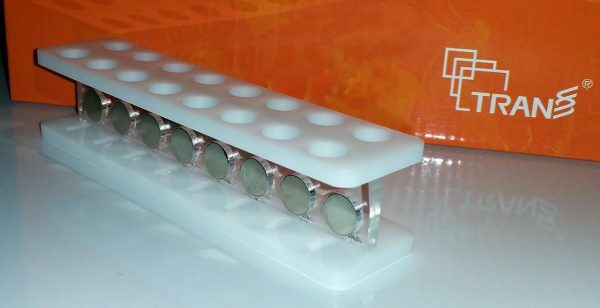 The MagicPure Magnetic rack contains 16 holes and 16 paramagnetic magnets. 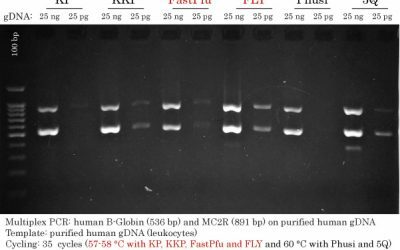 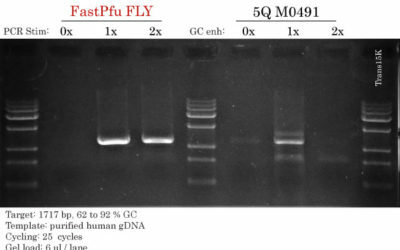 It can be used for DNA purification during NGS library preparation, DNA or RNA extraction, protein immunoprecipitation and other application utilizing magnetic beads. 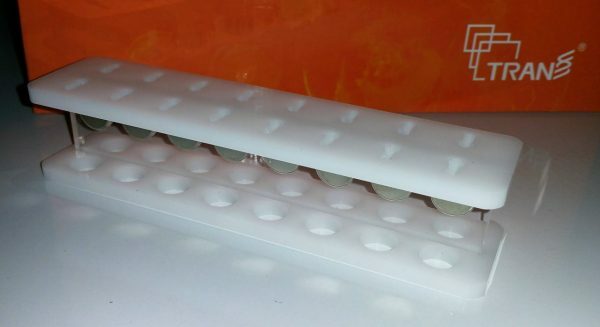 1 x 16 hole rack for 1.5 or 2.0 ml tubes.